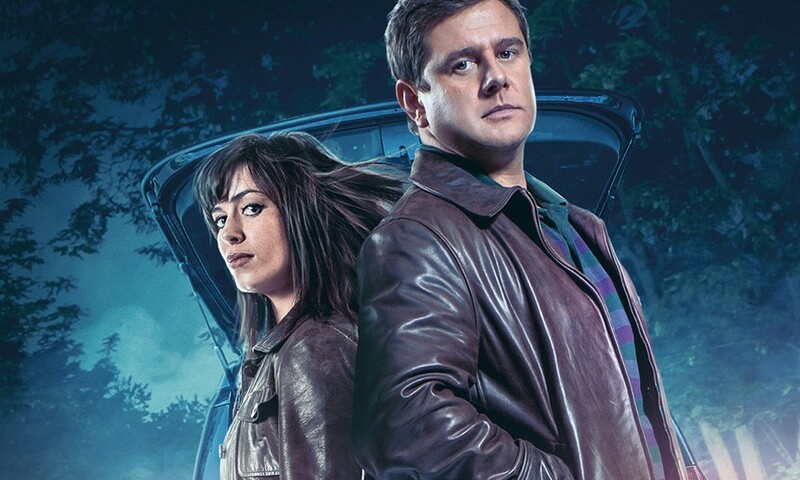 We Always Get Out Alive is the latest Torchwood monthly single-disc adventure, and the latest of the post-Miracle Day/pre-Aliens Among Us adventures featuring Gwen and Rhys. This one refers to some of the aspects of rebuilding a base for Torchwood begun in More Than This, but is in its entirety a single scene told in real time, as Gwen and Rhys leave the scene of a recent adventure and try to head back home in their car. I never cared much about the Gwen/Rhys relationship on screen, but it’s turned out to be one of the real delights of the audio range. 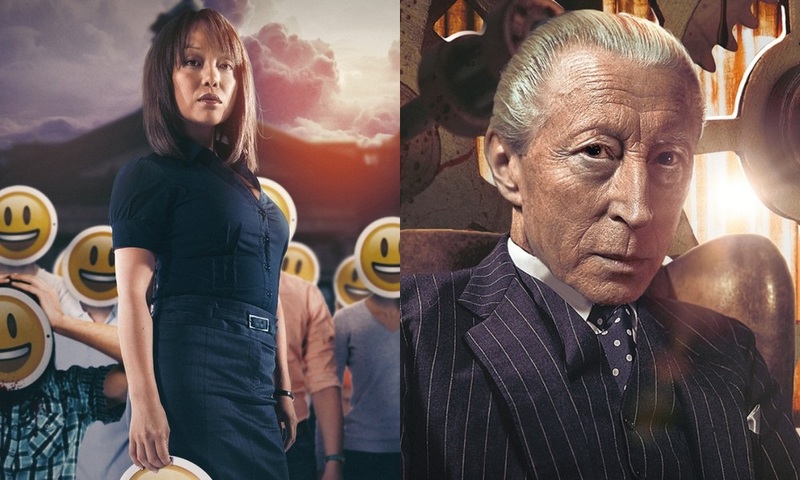 Guy Adams’s script and the performances of Eve Myles and Kai Owen wring a lot out of these two married people still going on adventures together and still in love, ranging from anger to comedy. It’s an excellent use of the audio medium, as they’re essentially trapped in this car together, and so too is the listener trapped in there with them, and in the prickly details of their relationship. They’re Torchwood, but they’re also an ordinary couple, and We Always Get Out Alive captures that well. The argue over whether Gwen is too attached to her job, who’s going to call the takeaway for dinner, and whether they can afford to extend the babysitter’s hours yet again. It’s also an exceptional use of the audio medium. Scott Handcock directs and Richard Fox and Lauren Yason handle sound design — the story feels real (listen to it in the car at night for some added frisson) and disconcerting. Most of the story takes place in the car, but there’s a brief bit where the listener’s vantage point remains inside the car as both characters get out of it, and it had me absolutely horrified, hanging on to figure out what was happening and how awful it probably was. 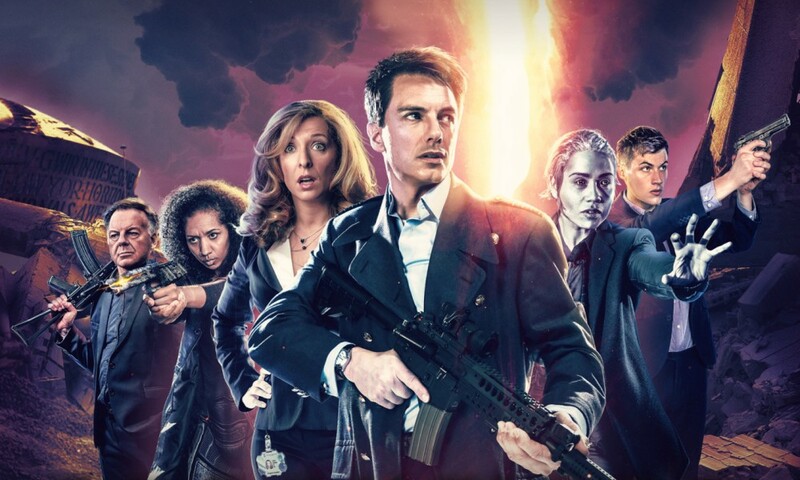 As much as I enjoyed Aliens Among Us and look forward to “Series Six”, it’s these monthly releases that have reinvigorated Torchwood for me as a concept, and shown me how characters I once dismissed are worthy of my interest and attention. We Always Get Out Alive is another triumph from a consistently accomplished range. We Always Get Out Alive (by Guy Adams; starring Eve Myles, Kai Owen) was released by Big Finish Productions in May 2018.